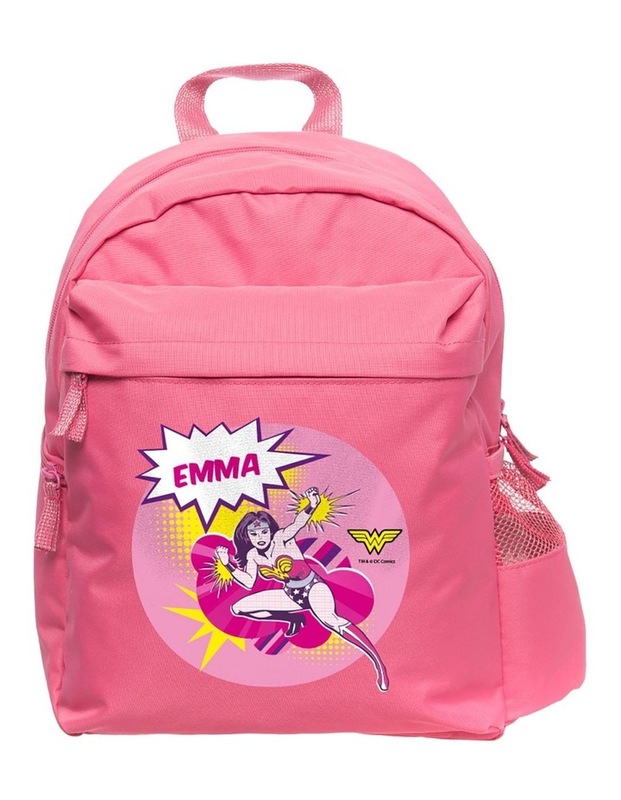 Our personalised medium-sized backpack is perfect for every DC COMICS fan! 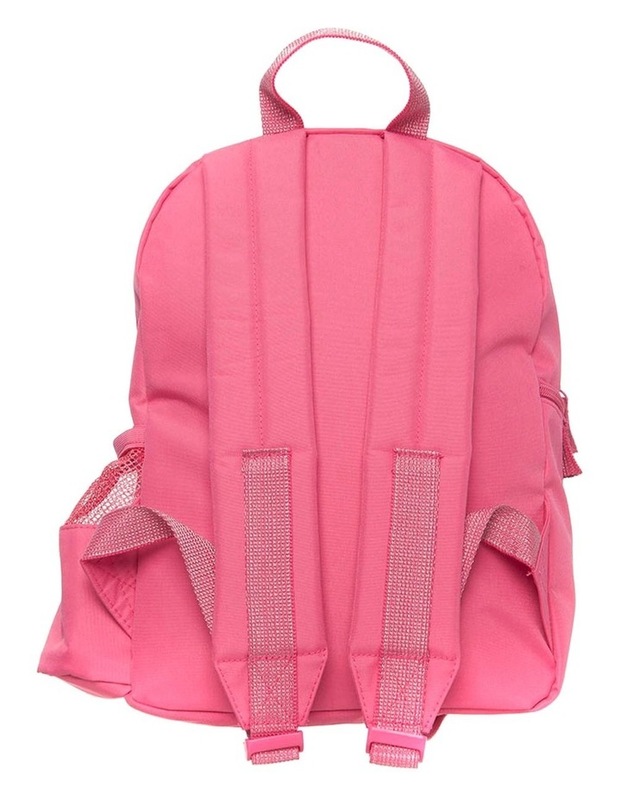 Ideal size for the youths and junior aged kids. 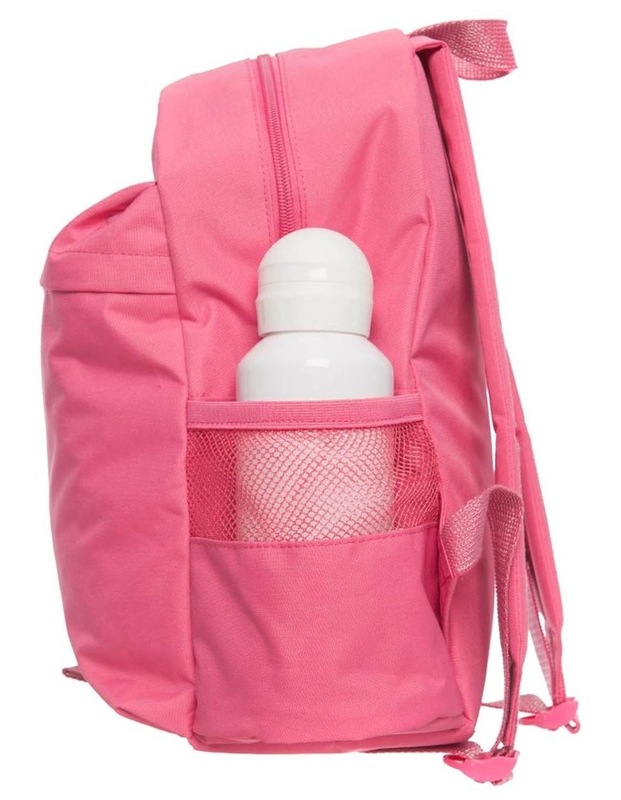 Front zippered organiser 2 side pockets perfect for holding drinks. Personalisation: Maximum 12 characters including spaces.